It is pretty hard trying to explain to someone how our homeschool day looks. For a start, every day is different! So I have put together a series of videos to try to show what real life homeschooling looks like in its various forms! Because children learn so well when they are interested in what they are doing, there are many days when you can just relax and let learning take it's own direction. This video is a representation of that kind of day! Although it looks low key, even a day like this can be full of conversations, interesting discoveries, and real learning. Like to know more about Homeschool Scheduling? 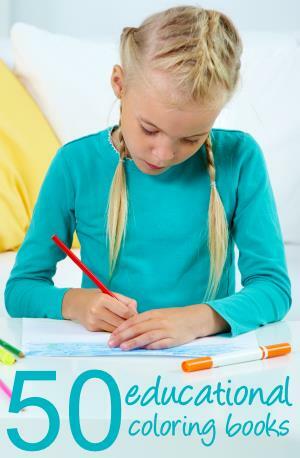 Get some help with homeschool scheduling. Need to know more about relaxed homeschooling? Find out what relaxed homeschooling is all about. Field trips are a great way of building and consolidating learning. Before this field trip we had read 'Framed' by Frank Cottrell Boyce. The book mentions several paintings from the National Gallery - and we felt we must go visit and find them. Before we went we printed out pictures of the paintings for the children to find - each with a short summary. Like to know more about Homeschool Field Trips?